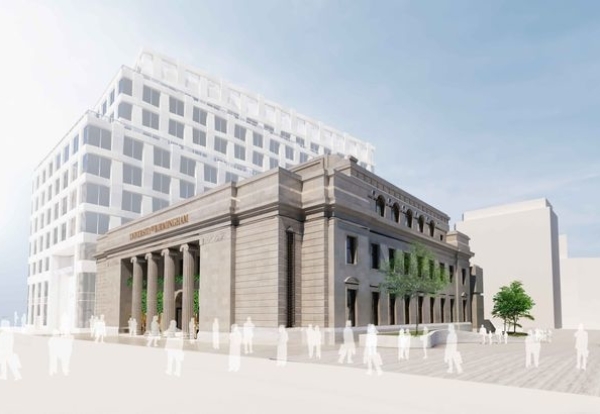 Galliford Try is preferred bidder to redevelop Birmingham’s former municipal bank, one of the City’s best known civic buildings. 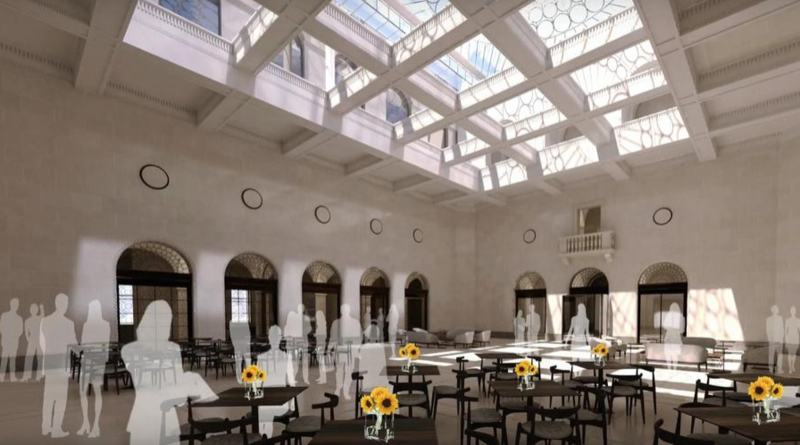 The University of Birmingham is working with Birmingham City Council to restore the listed 1930s building fronting Broad Street. 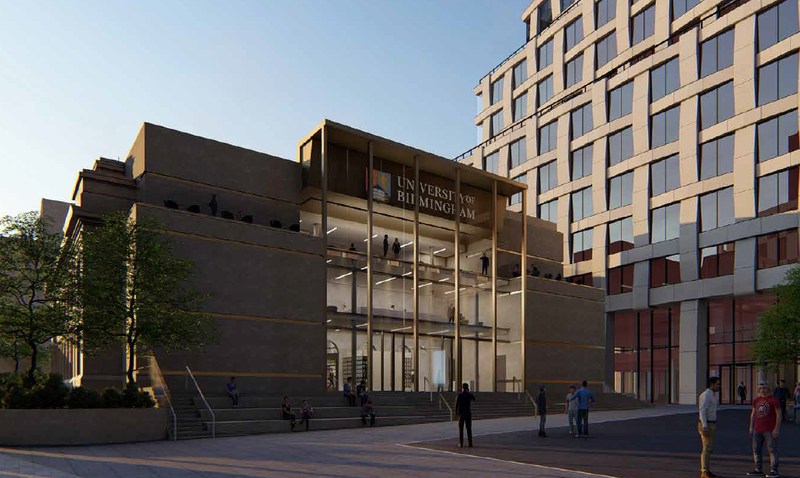 Redevelopment proposals for the landmark building will see it converted into community education hub and performance space for music and drama. When finished the renamed 3 Centenary Square will also offer café and dining facilities. 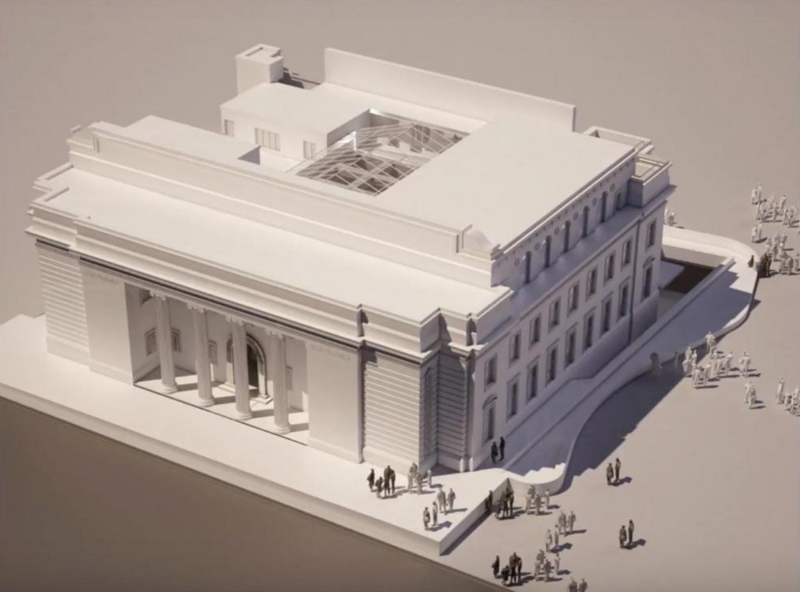 The front façade facing Broad Street, with its distinctive columns, will be unchanged with the large banking hall’s skylight uncovered to create a walk-through area. The remodelling will include a building a new extension at the rear to face onto Centenary Square.